Our stage is open for all kinds of artists but you will mostly see varying traditional drumming and dancing shows or stunning acrobatic acts from the LaFire Brothers!! Live music has its place, too. Every Weekend our bar area turns into a nightclub. 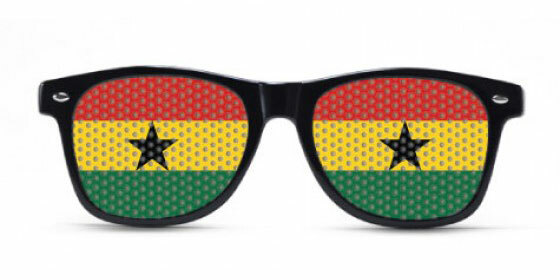 Shake your body to Dancehall, Reggae, Hiplife, Hip Hop and House tracks. Bring your own wishes or let us have your favorite songs! There is swimming in the ocean, surfing and other beach sports, board games, pool billiard and basketball. Or you just read your book in a lazy chair or hammock. You can join a drumming group, make an excursion or relax in a nearby spa. 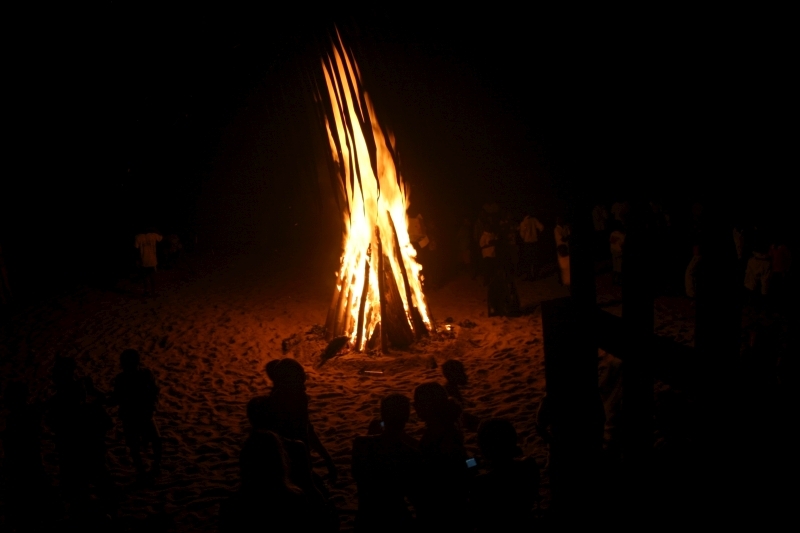 For the adventurous: night swimming and warming up at the beach bonfire. 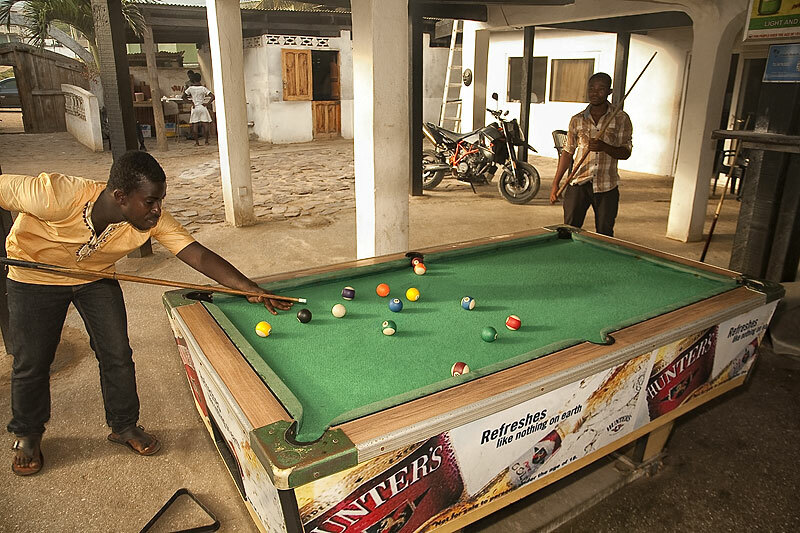 Show your skills and challenge our local pool champion Antonio! 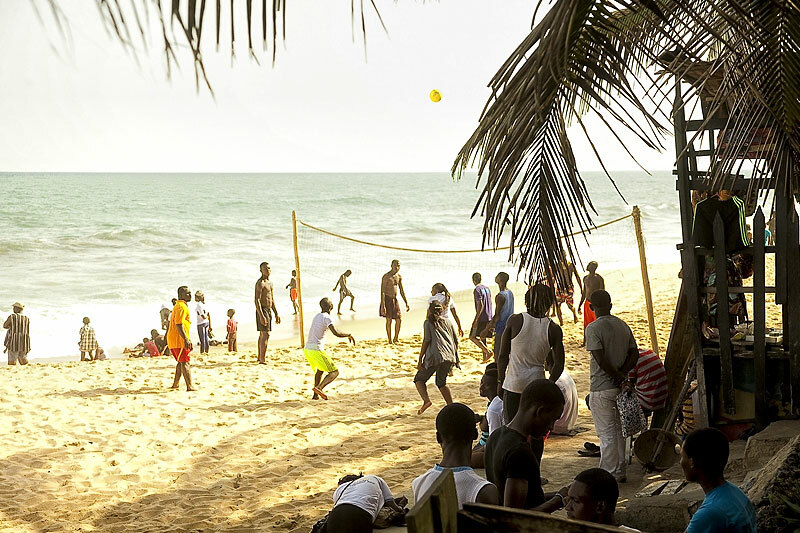 There are often beach volleyball, soccer and rugby matches on the beach - come and join! 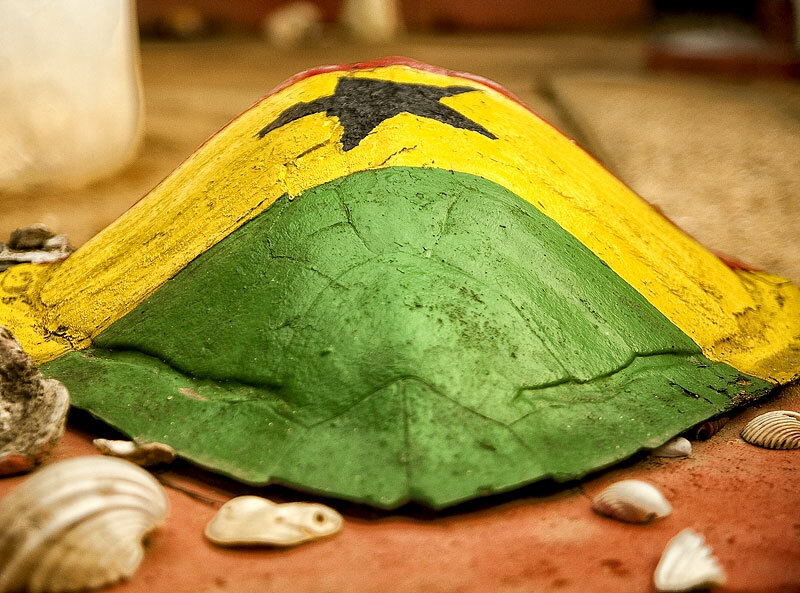 Time is relative as Einstein said and in Ghana you can actually experience what it means. For people time is not crucial so they take their time, no matter what. Learn a little patience and chill out. There is no need to rush things. You will get a different feeling for time altogether and actually like it! © Copyright 2019. Oasis Beach Resort. All rights reserved.